Liposuction is the most commonly performed cosmetic surgery procedure in the United States. It is used to improve body contour by removing excess fat from specific areas of the body. 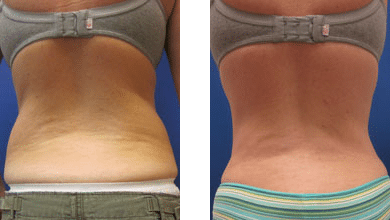 Liposuction can be performed on almost any area of the body, including the abdomen, hips, back, thighs, neck, ankles, and chin. 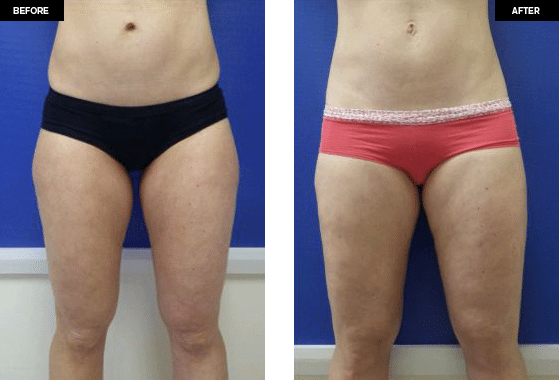 Liposuction is a surgical technique that improves the body’s contour by removing excess fat from deposits located between the skin and muscle. It involves the use of a small stainless steel tubes to break up fat cells, which are then removed through suction. The cannula is inserted into the fat through small incisions in the skin. 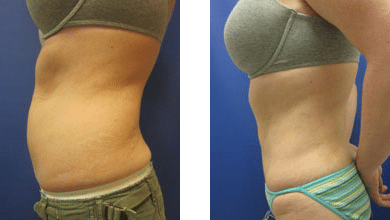 Powered liposuction can also be performed to improve fat removal. The fat cells are permanently removed, after which the skin shrinks down to achieve the final contour. Liposuction is typically performed under local anesthesia with sedation. Recovery is surprisingly easy and patients can expect a quick return to normal activities. 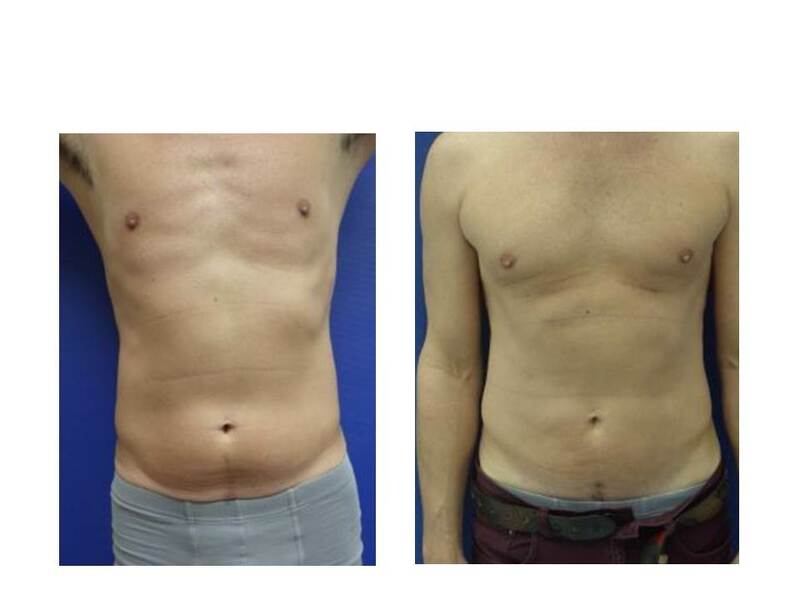 Liposuction carries a low risk of complications and the procedure can be repeated if necessary. 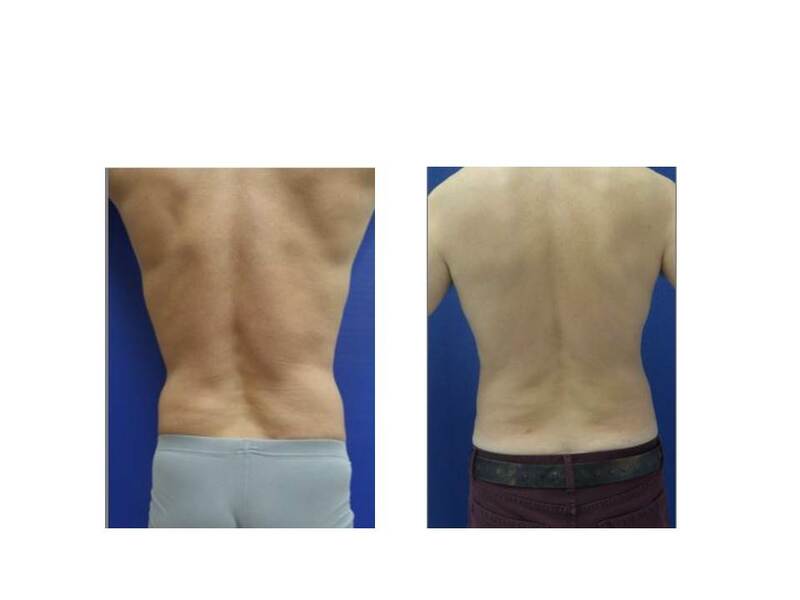 The popularity of liposuction attests to its effectiveness in improving body contour. When performed safely, it is an important adjunct to diet and exercise in having a fit and well-proportioned body.